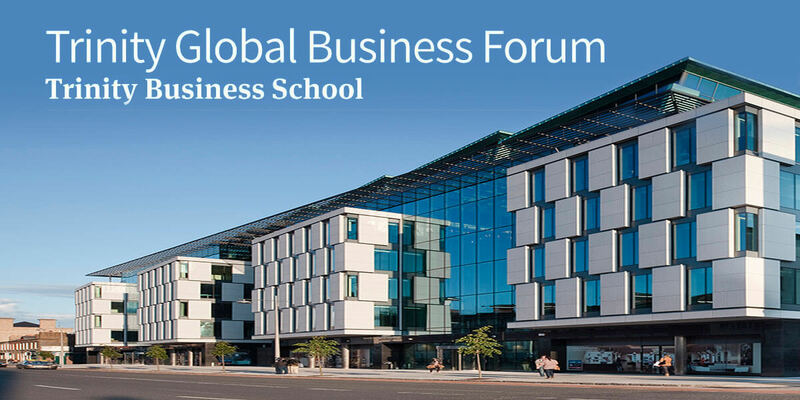 The Trinity Global Business Forum is an annual event designed to bring the entire Trinity business community together in order to address the main issues facing business, as well as to network and make things happen. The day will comprise of keynote addresses, panel sessions and workshops. Join us on the 2nd March 2017 to hear from business and university experts as they discuss pivoting business challenges.